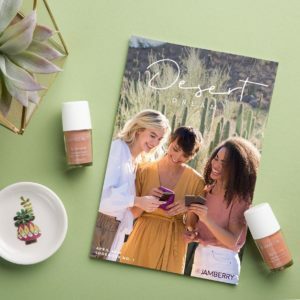 If you were aware of the recent news, you would know that Jamberry had announced plans to align with M. Network in June. This news had been communicated by head office staff and was looking to go ahead. However the most recent update indicates this alliance is no longer happening. We do not have a lot of information on this news right now. 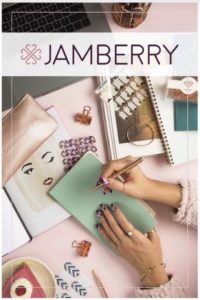 I will be updating once more news is provided as to the future of Jamberry and the potential opportunity with M. Network, once we receive official communication.